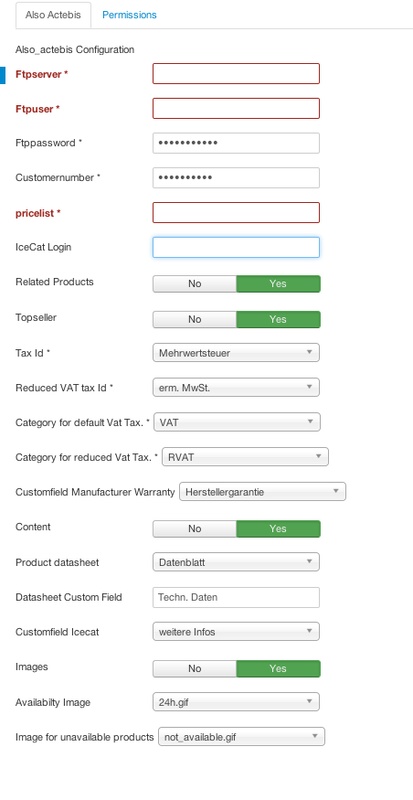 The Also-Actebis Product importer for Virtuemart will help you to make things a lot more easier. You would like to sell electronics and software from the biggest distributor in Germany? But how to insert those 70 000 products into VirtueMart and keep stock information up to date. The component will do that for you - auto-magically! 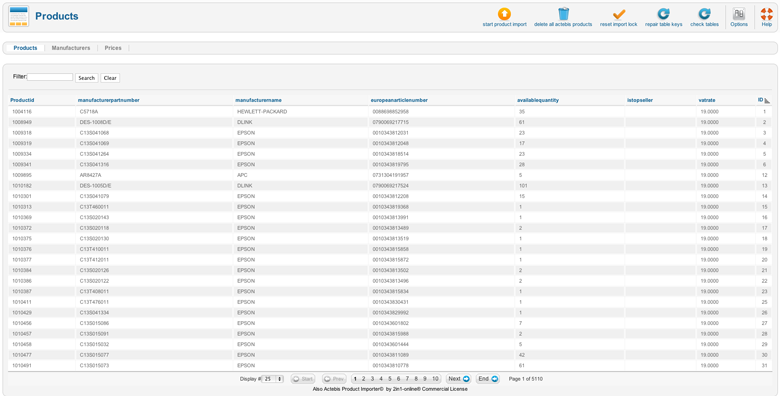 A customer account to the distributor Also Actebis with ftp account, configurable CSV price list and CNet Data access.